Simandhar Technology For Weighing Scale Manufacturers In India. 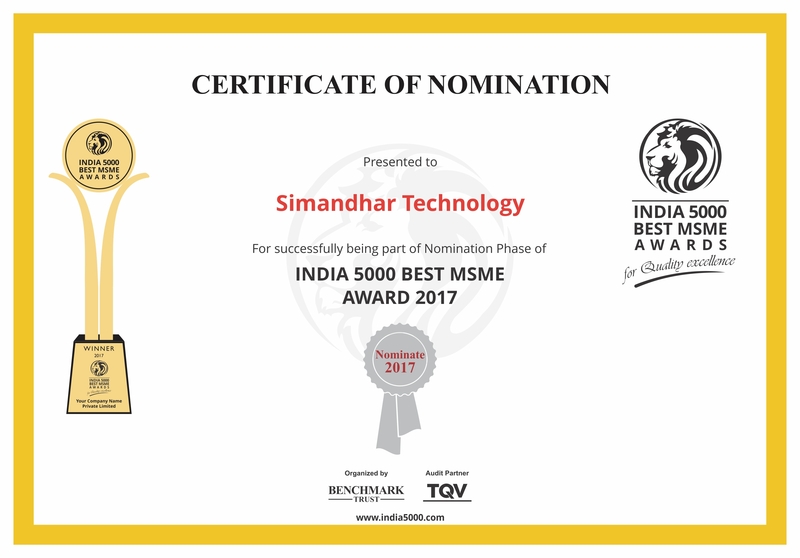 Our Brands “ SIMANDHAR ” and “ SHRI SAI ”, An ISO 9001 : 2008 Company professionally well managed company, engaged in Manufacturing & Trading of all types of " Electronics Weighing Scales & Weighbridges " having its Own state - of - the - art Manufacturing. We manufacturer " SIMANDHAR " Brand Weighing Scale in Ahmedabad, & trading all type of weighing scale parts. We manufacturer " SHRI SAI " Brand Weighing Scale in Ahmedabad, & trading all type of weighing scale parts. We manufacture all type of weighing scale machine like weighbridge machine electronic manufacturer, baby weighing scale, digital milk weighing scale, digital heavy duty platform scale, electronic counter weighing scale, electronic heavy duty platform scale manufacturer, electronic mobile weighbridge manufacturer, electronic laboratory weighing scale manufacturer, digital heavy duty platform weighing scale, weighing scale food product manufacturer, weighing scale industrial manufacturer, weighing scale pharmaceutical manufacturer in India, Gujarat, Rajasthan. We suppliers weighing scales suppliers in Chennai, weighing scales suppliers in Hyderabad, weighing scales suppliers in Rajasthan. 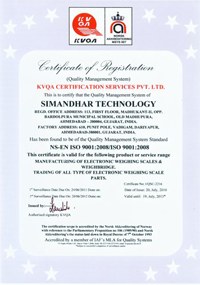 Simandhar Technology is one of the leading weighing machine dealer in Rajasthan. Simandhar technology best solution provider Digital Weigh Scale In India, Digital Weigh Scale In Ahmedabad, Weighing Scale Manufacturers In India, Weighing Scale Manufacturers In Ahmedabad, Jewellery Weigh Scale in India, Jewellery Weigh Scale in Ahmedabad, Crane Scale In India, Crane Scale In Ahmedabad, Important Scale In India, Important Scale In Ahmedabad. 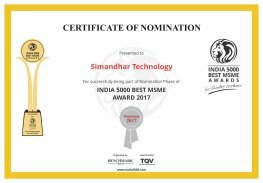 The company provide its Products under the Brands " SIMANDHAR " and " SHRI SAI " ranging from High Precision Analytical Scales to Weigh bridge Systems to cater almost every segment to weigh up to 200 Tons. We assure our clients for a qualitative range of Weighing Scales. Our total quality management program ensures activities. To maintain highest quality standards, we make sure fabrication machinery is properly maintained and upgraded regularly.